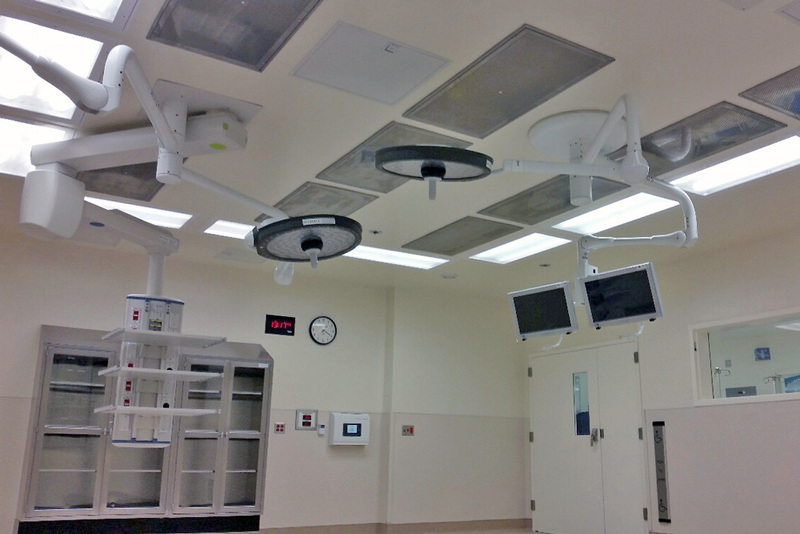 The St. Mary’s Medical Center (SMMC) OR Renovation project involved work in an acute care department during ongoing surgical operations. 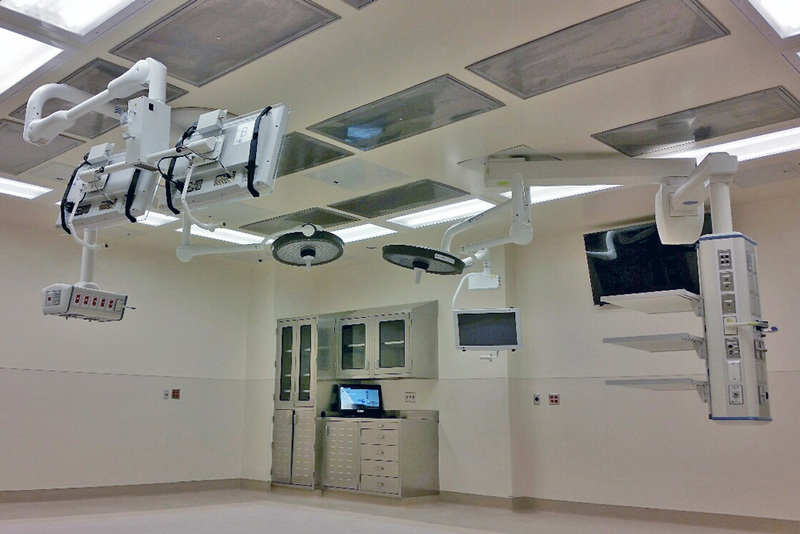 The Team provided SMMC with the latest state-of-the-art Orthopedic Surgery Rooms. 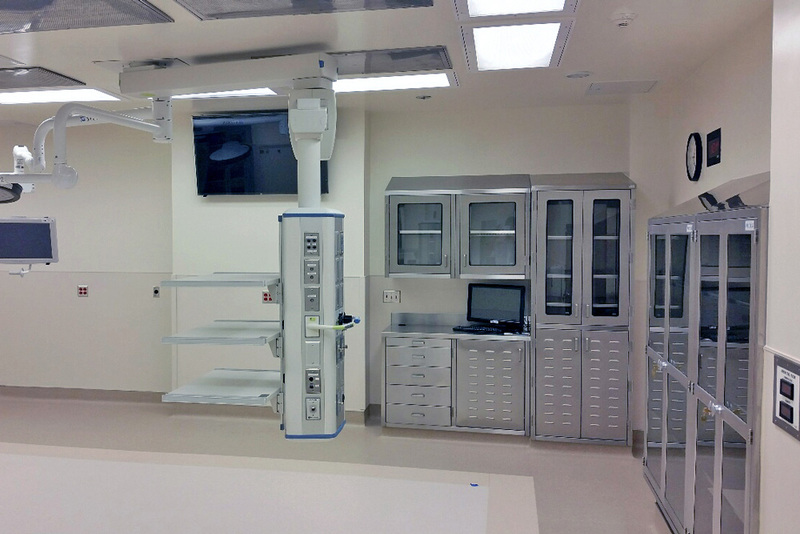 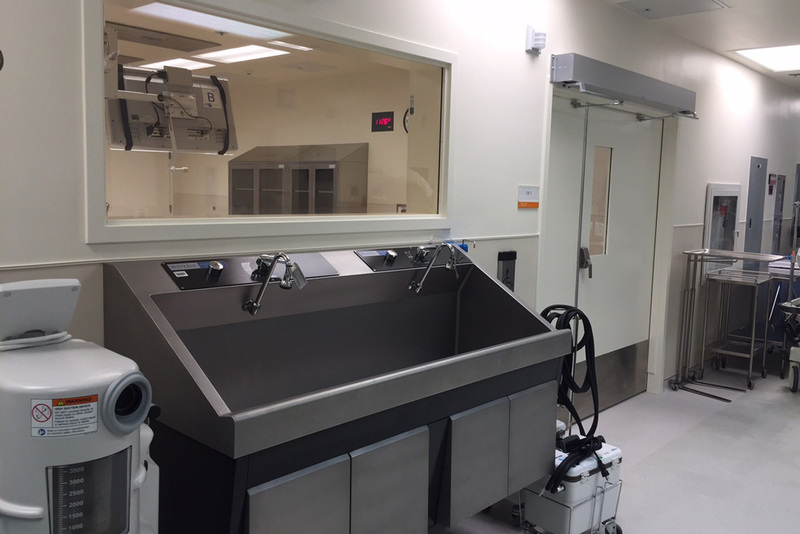 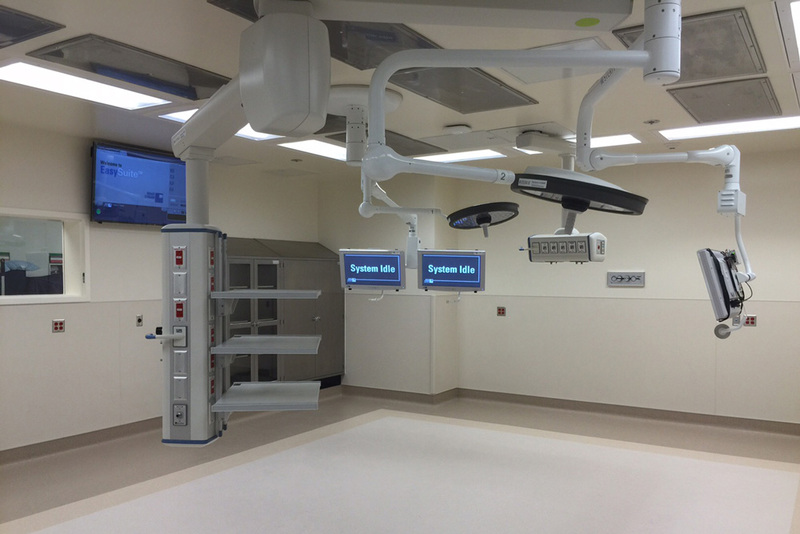 We converted three (3) existing OR’s into two (2) larger OR’s and completed the renovation of three (3) existing OR’s to accommodate Orthopedic & General Surgery. 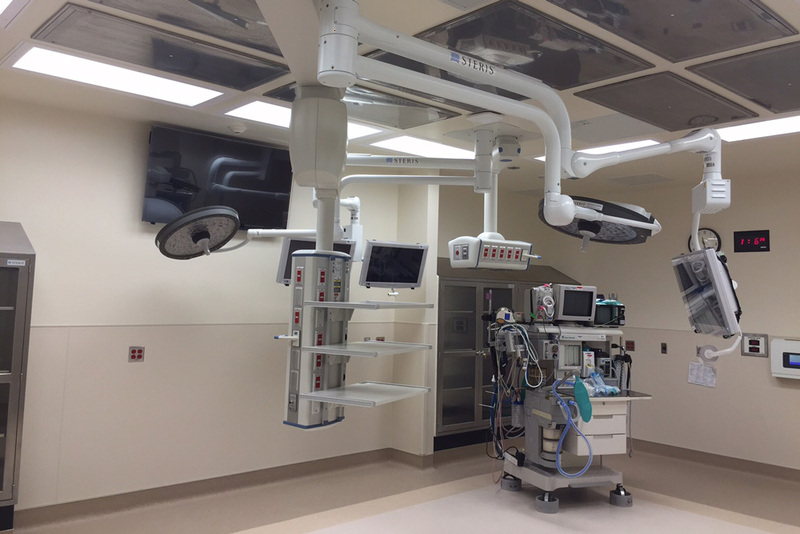 The scope included but was not limited to the replacement of Surgical Light Booms, Med Gas Booms and the addition of mounted TV’s to 8 separate OR’s. 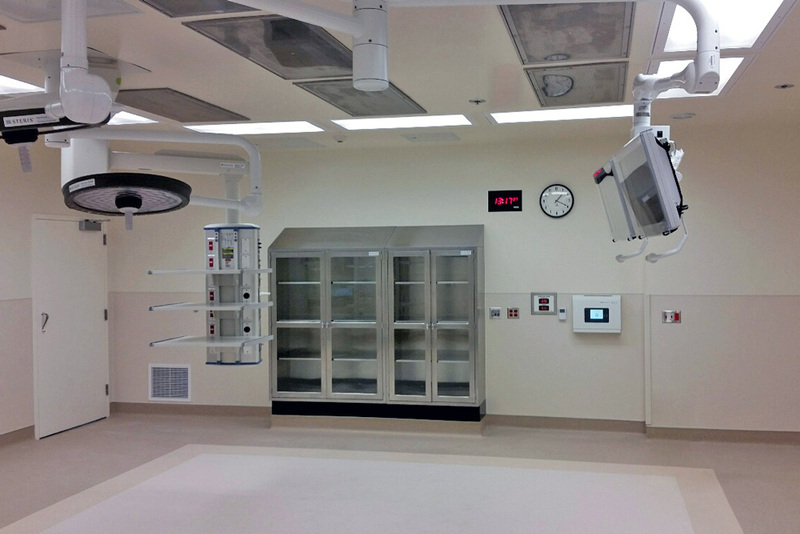 Plus the new construction of code required storage space, a new family waiting room, meditation areas and the replacement of all staff locker room areas as well as replacing the Pathology Lab. 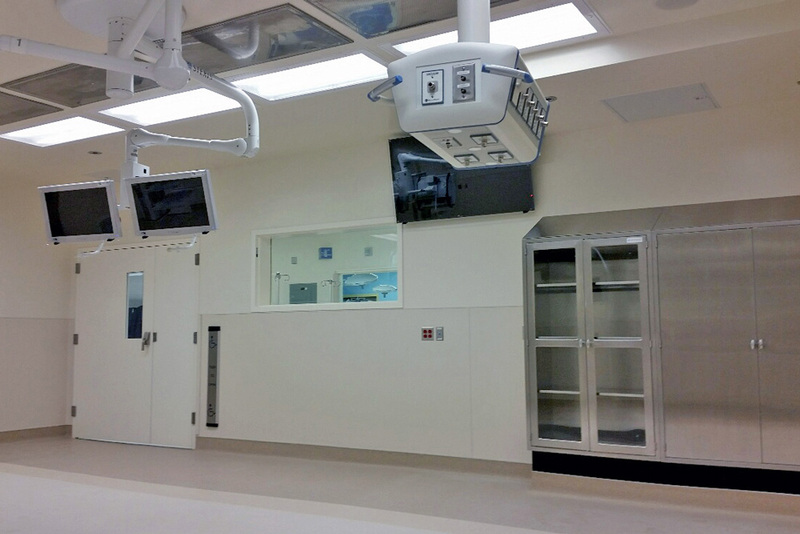 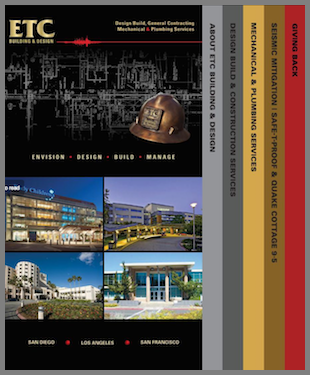 Because the work occurred within and around the OR department, the hours of construction constantly shifted from nights, days and weekends in an effort to best accommodate the needs of the department.